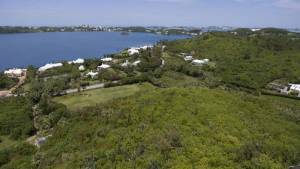 Are you looking for the best commercial property to rent in or land for sale in Bermuda? Then Propertyskipper is the number one property portal for you. 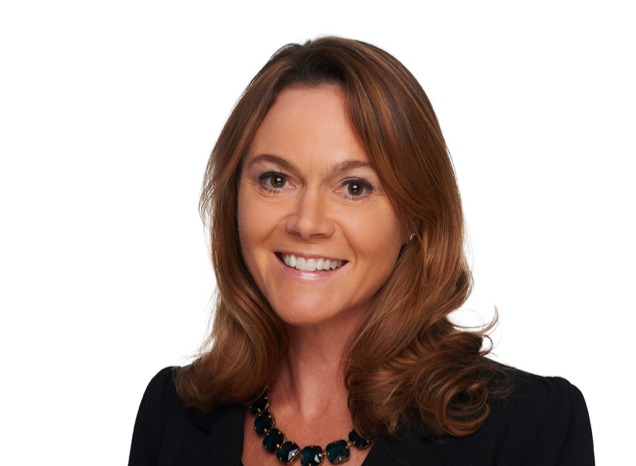 Choose which location of Bermuda you would like to buy your commercial property or land - This could be any parish on the island from Paget, Sandys, Warwick, Smith's and more! Select which type of property you are looking for - This will be either Commercial or Land. Select your minimum and maximum price range then click search. 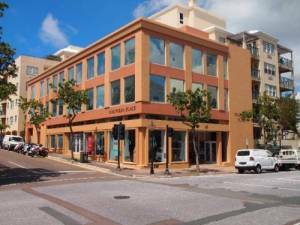 Find the perfect commercial/land property of your dreams in Bermuda with Propertyskipper! Please note all prices on propertyskipper.com are in Bermuda dollars unless otherwise specified. If you have any questions or problems when looking for your perfect property please don't hesitate to contact us. 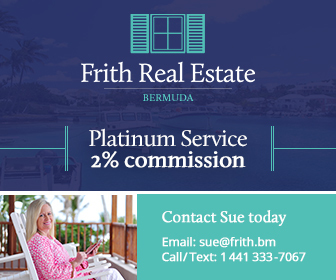 We are passionate about property and want to make sure you find your dream home in Bermuda. 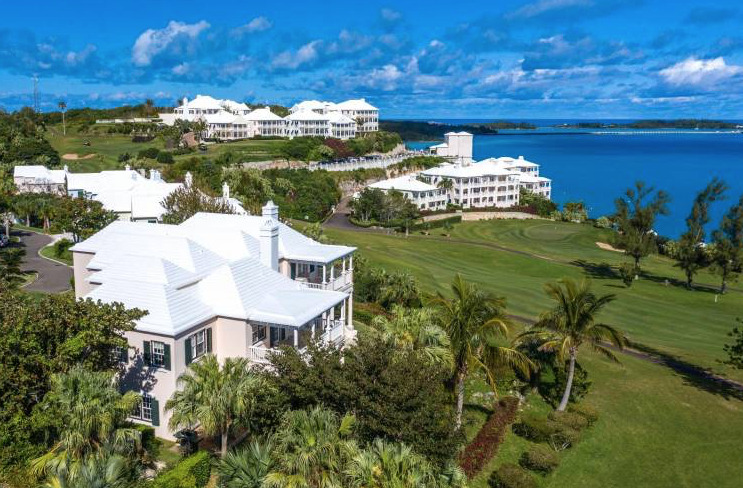 If you are looking for our latest properties for sale in Bermuda, check out our sales page or visit our bermuda property rentals page for the latest properties to rent on the island.